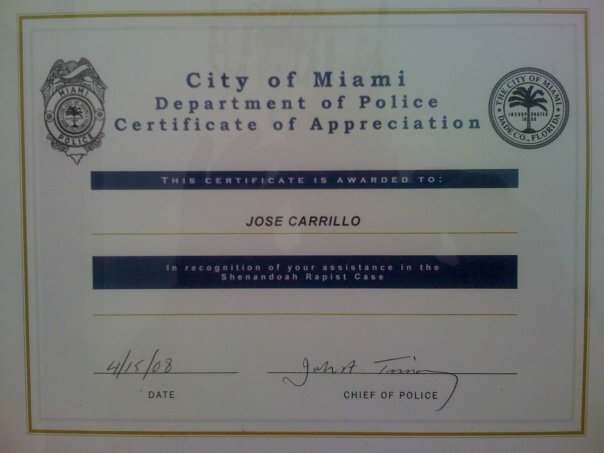 Thank You Miami Herald Crime Scene Blog! 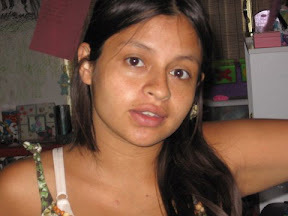 Lucely “Lilly” Aramburo, 25, was last seen June 1, 2007. She is the mother of a two-year-old boy named Palden, and has a history of drug abuse and mental illness. Her mother Lucely Zalvidar told a New Times reporter that while growing up in Miami she had run away from home, and had made attempts to commit suicide . Local activists are organizing a candle vigil at 6 p.m., on May 31st, at 35 Percial Avenue, in Coconut Grove to mark the two year anniversary of her disappearance. More information at the Justice in Miami blog.